These are made by all types of manufacturers out there, and are clearly one of the most popular types of printers. They are ideal for the type of person who does not have any specific way they want to print. This makes it ideal for home use or light office use, since it allows one to print all kinds of things with reasonable quality. In fact, this is the main reason why a lot of people prefer them, since they offer all you need in one package. In addition to that, current designs are such that they take up very little space, which is ideal for when you need to reduce clutter in the home or office. These were very popular in the past, but are now being superseded by the inkjet printers. However, this does not mean that they don’t have any use. 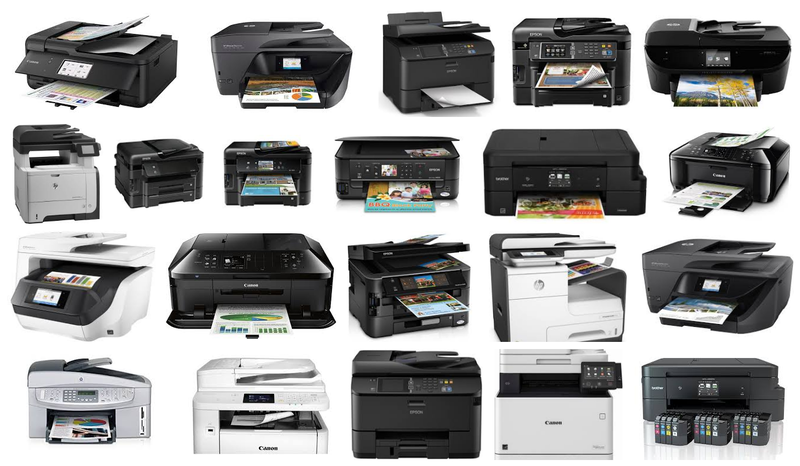 The laser printers are known to be very good when you need to print large batches at very fast speeds. This is usually at the compromise of quality. However, if you are printing items such as documents, you are hardly likely to notice the difference in quality between a document printed by a laser printer and one printed by an inkjet. The other disadvantage they have is that some tend to be a bit bulky. Their cartridges are a bit expensive, but print more than a comparable inkjet cartridge. If you choose the right one, it might turn out to be cheaper to use in the long run, especially if you print a lot. These are printers that have been designed to only produce photos. Of course, you can use them for other types of printing including documents, but the fact that they are specialized means that doing this will have consequences. 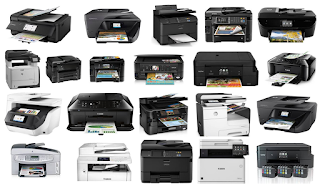 For instance, if you use them to print documents on a regular basis, it might turn out to be a lot more expensive compared to printing the same using an inkjet or laser printer. These tend to combine printers, photocopiers and scanners in one package. If you think that you will be using all these features, it would be a good idea to get this sort of printer since it’s cheaper and will take up much less space. However, if you are not sure that you will be using the extra functionality, it might not make sense for you to buy a printer that has it.